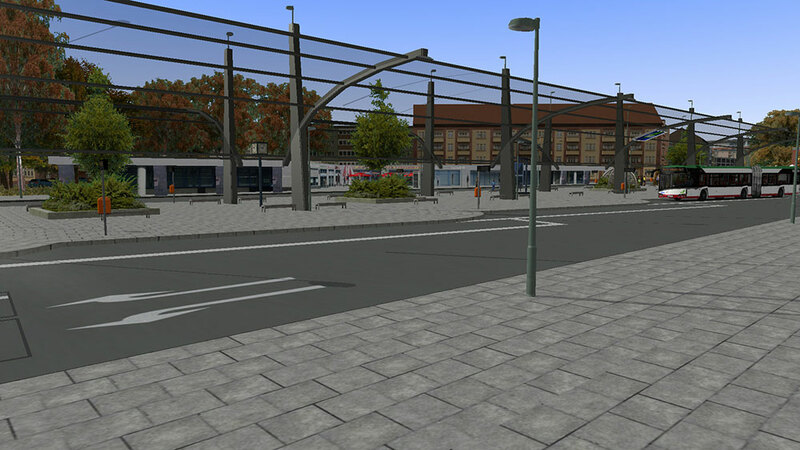 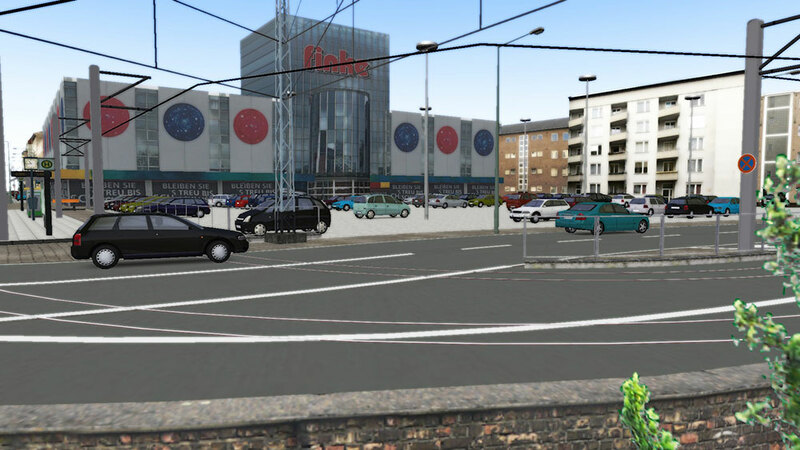 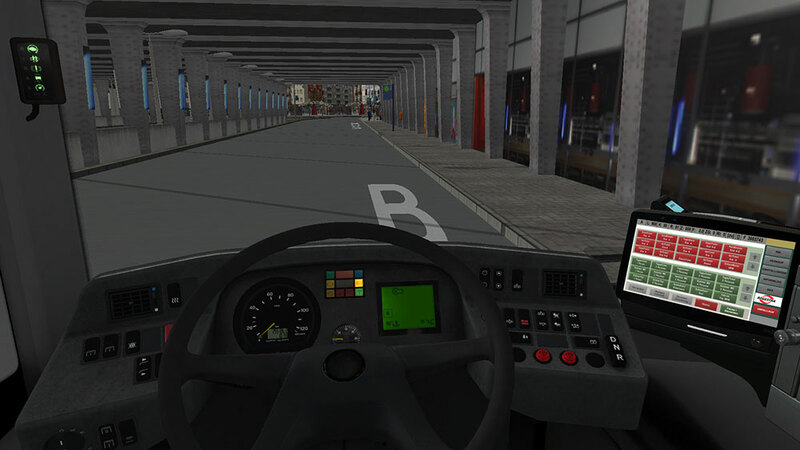 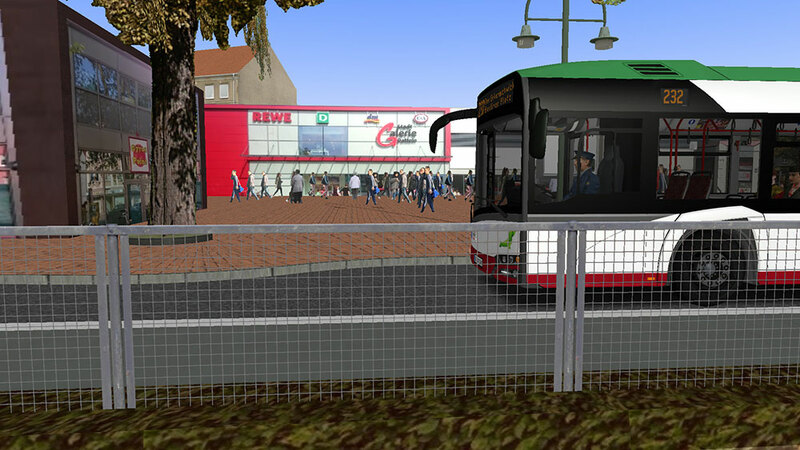 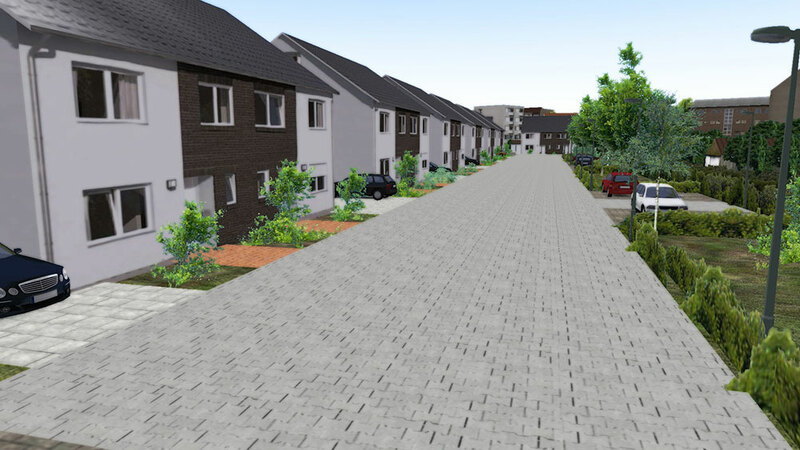 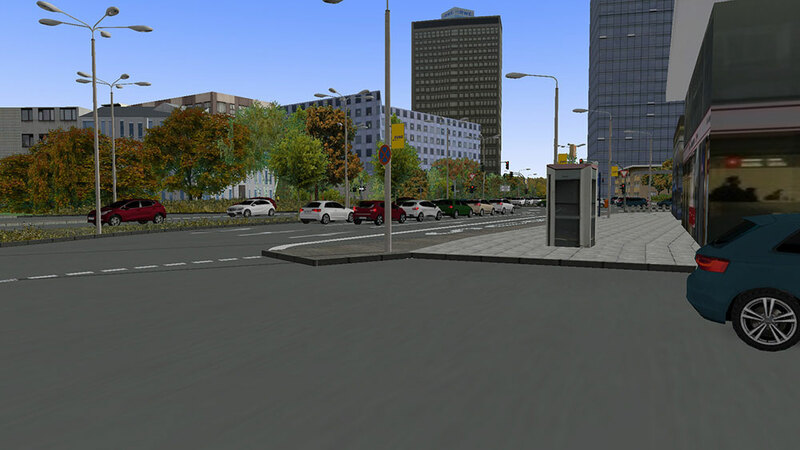 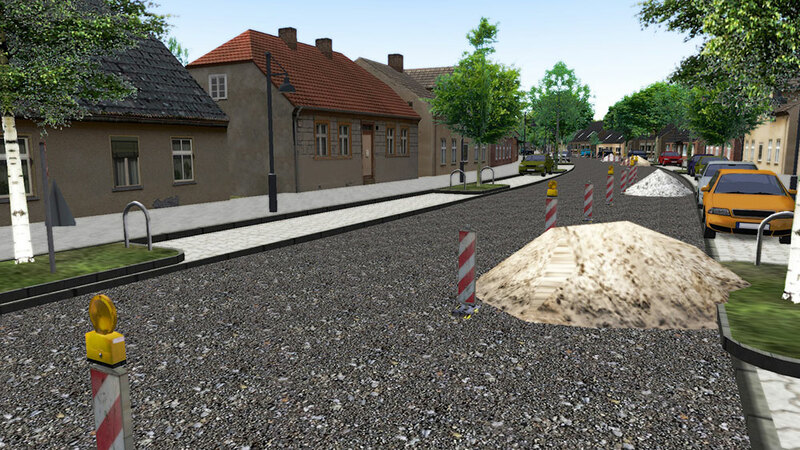 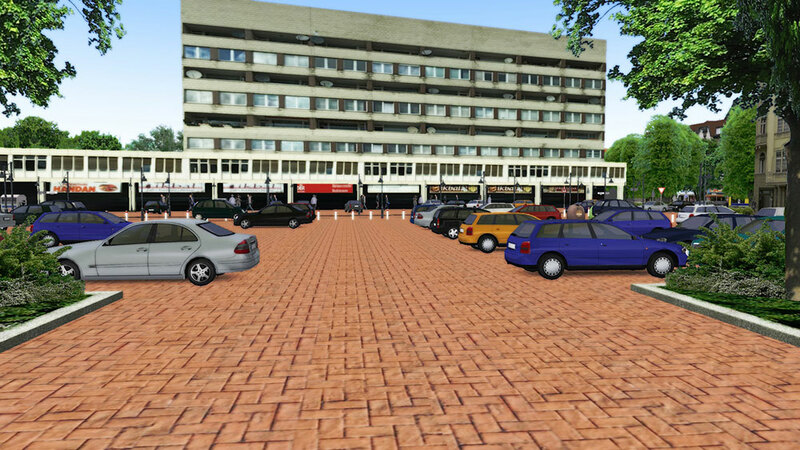 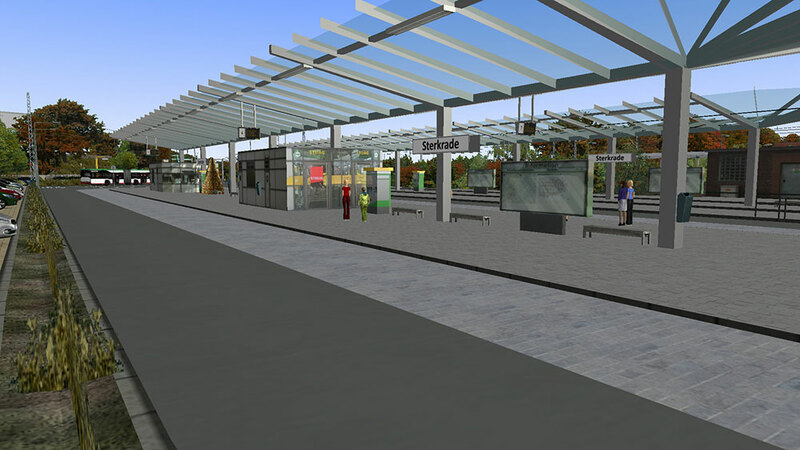 Product information "OMSI 2 Add-on Metropole Ruhr"
"Metropole Ruhr" is the most comprehensive OMSI add-on to date – featuring a map more than twice as large as the Project Gladbeck map. 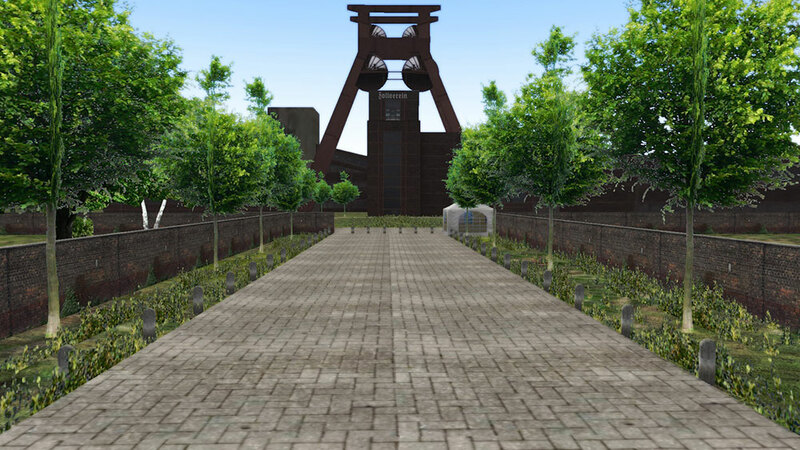 You can experience Germany’s largest metropolitan area on more than 800 km of drivable route, more than 50 bus lines in 15 Ruhr cities and along 2,000 custom buildings and objects as well as on a fully drivable motorway. 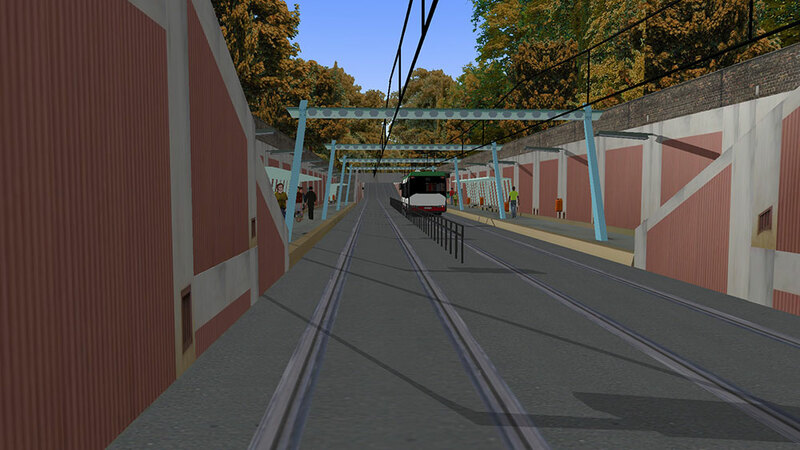 Original VRR schedule data for many lines add the final touch of realism. 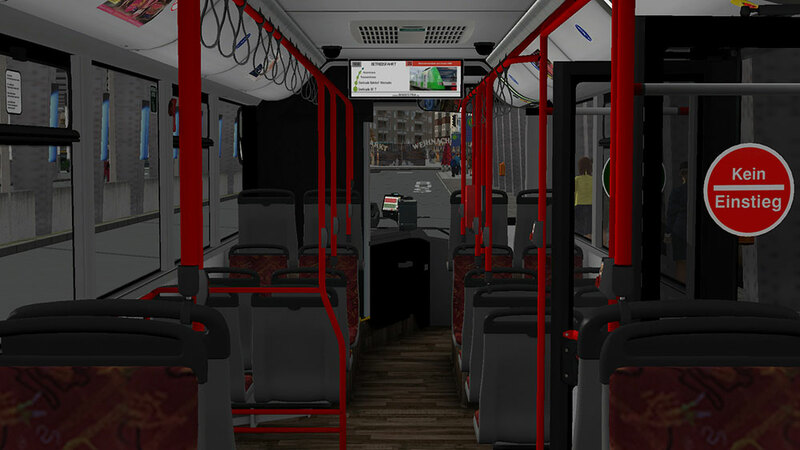 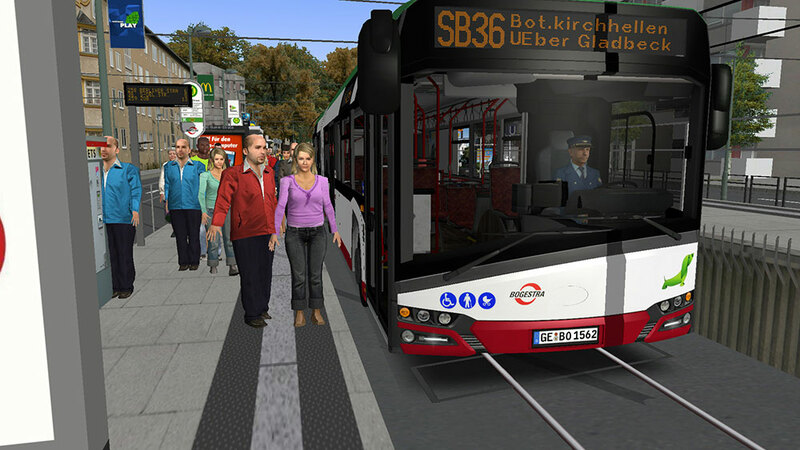 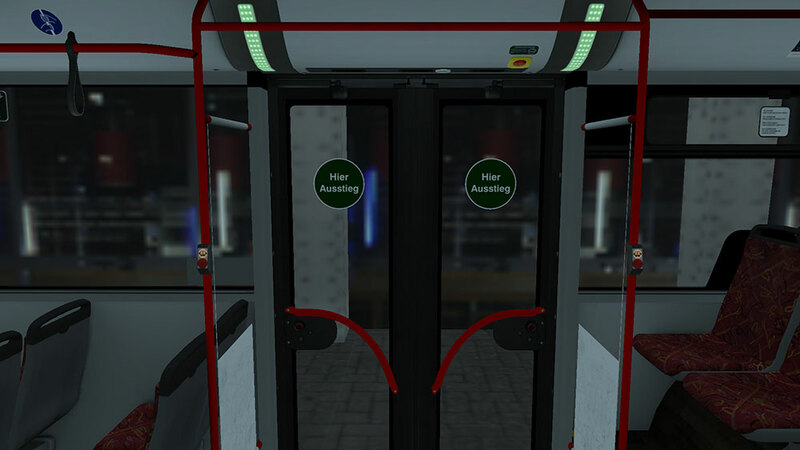 This add-on exclusively includes an officially licensed city bus in both a solo and articulated variant for your rides. 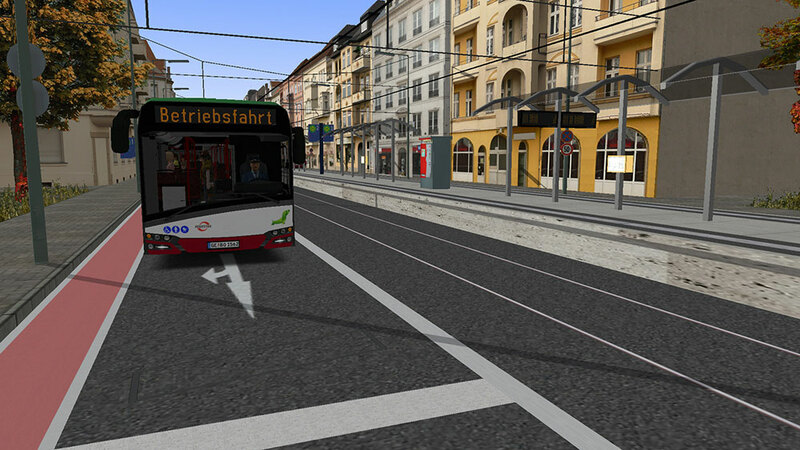 Add to that the numerous new paintings, interurban routes and special lines, e.g. 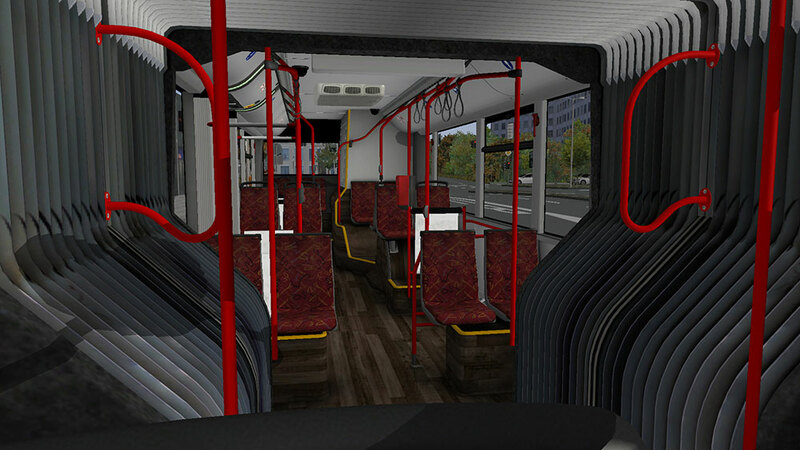 school buses, – and you have long-term variety guaranteed! 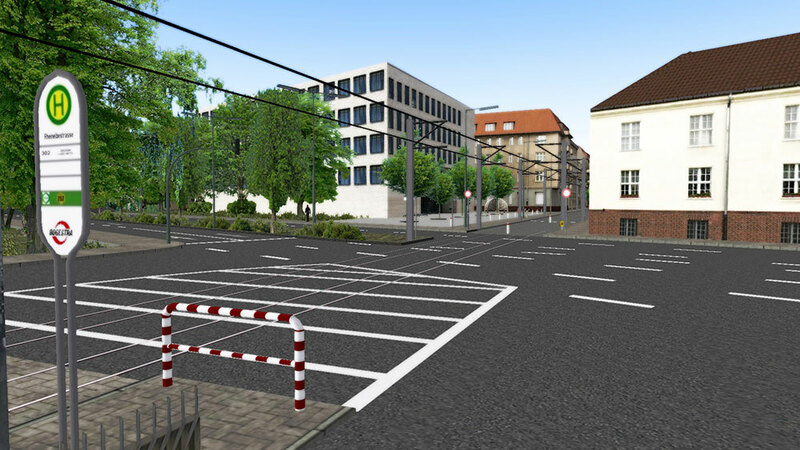 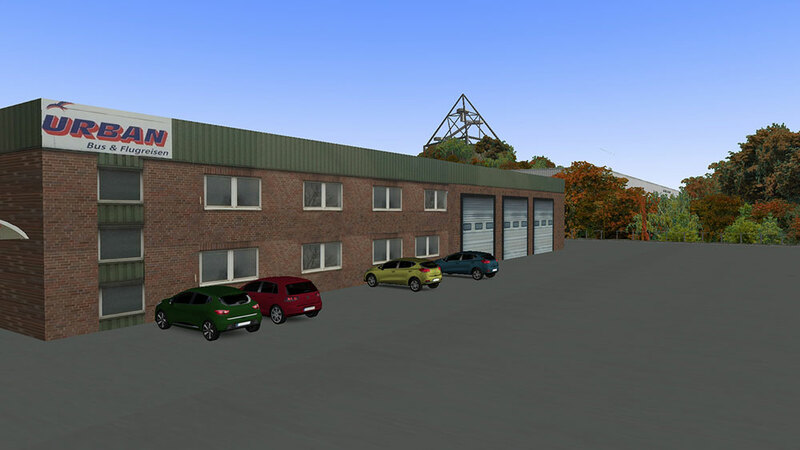 Related links to "OMSI 2 Add-on Metropole Ruhr"